Come to a place where we do both! Bring your genealogy research questions. Let Craig R. Scott, President and CEO Heritage Books, respond via live, interactive, webinar to “Stump Craig”! Visit our displays showcasing SCGS history, current programs and genealogy sites! Enjoy the refreshments! MyHeritage One Year Complete Plan, Full Access. Ancestry.com Semi-Annual World Explorer Membership. FREE of CHARGE! ALL are WELCOME! 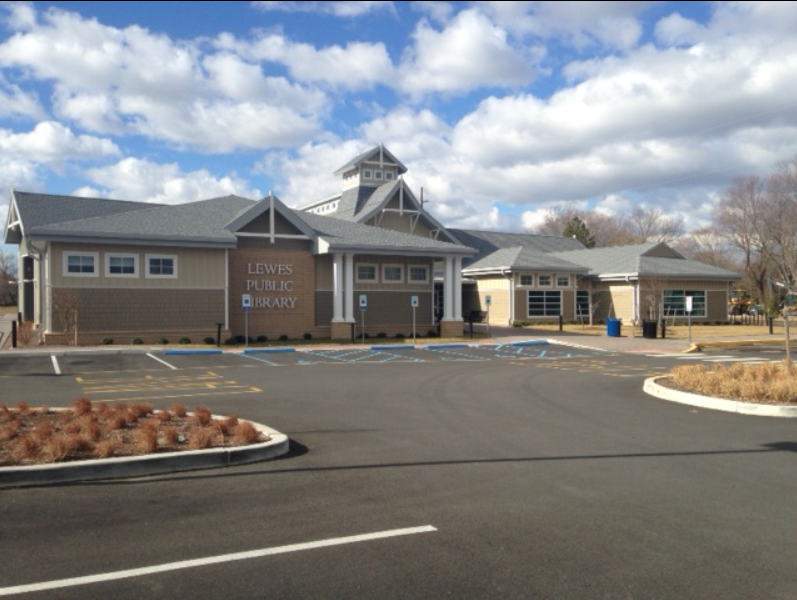 Spring Discussion Group at Rehoboth Public Library will begin at noon on Monday April 15 and run for 6 successive Mondays through May 20, so we will be finished before Parking Meter Season begins. 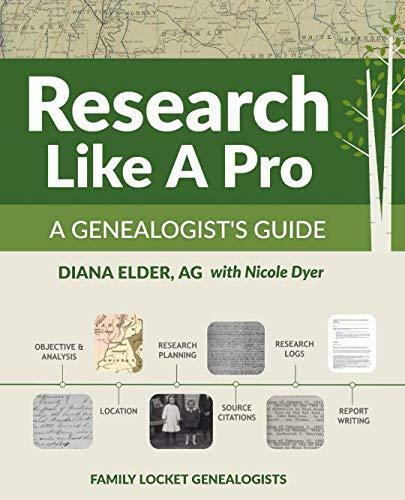 We will be looking at Research Like a Pro: a Genealogist’s Guide, by Diane Elder, AG, with Nicole Dyer. The book is available in an electronic version as well as in paperback. You are encouraged to have a genealogical problem or objective in mind before we begin, so, as we work through the book, you can apply the principles to your problem. Feel free to bring a bag lunch to Discussion Group. 05/06 – Chapters 7, 8 (pgs. 75 – 90) & the first section of Appendix B: Work Samples (re. George W. Dillard) (pgs. 107-180) Total of 88 pages – Don’t panic! There’s a lot of white space on those pages, copies of census reports, lists, photographs, footnotes, etc. 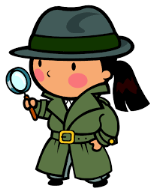 05/20 – Sharing the results of applying the Researching Like a Pro model to our own research problems and objectives. George G. Morgan presented Getting Past Brick Walls using "GoToMeeting" interactive video software. George is President of Aha! 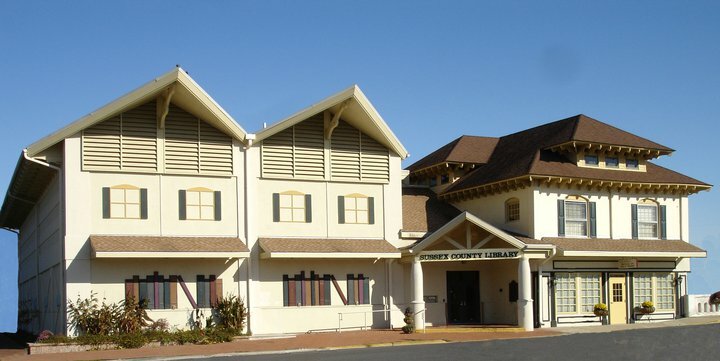 Seminars and is based in Florida. We had a great turnout and 3 new memberships joined! The presentation focused on the research impasses that are inevitable in genealogical research and do not, however, have to be permanent stoppers. There are a number of methods and proven strategies that can be employed to get past stubborn brick walls. This seminar was based on the best-selling book, Advanced Genealogy Research Techniques, by George G. Morgan and Drew Smith. For more on George G. Morgan please visit him online for podcasts at http://genealogyguys.com or http://blog.genealogyguys.com. On Saturday February 16th Craig R. Scott, CG, President and CEO of Heritage Books, Inc. spoke on Finding Women: Maiden Name Not Known. This was an interactive session using GoToMeeting and those members living out of state were able to join in remotely. Would like to see and hear about at our Genie Bytes and Monthly Meetings. We have several great speakers lined up for our meetings and are looking for suggestions. Genie Bytes looks to enhance your search capabilities and discuss not only technical issues but aid in your research. Let us know .. OK? Send your suggestions to Webmaster@SCGSDelaware.org! Want Great tips on Genealogy Research? During this session we will cover: Sharing the results of applying the Researching Like a Pro model to our own research problems and objectives.